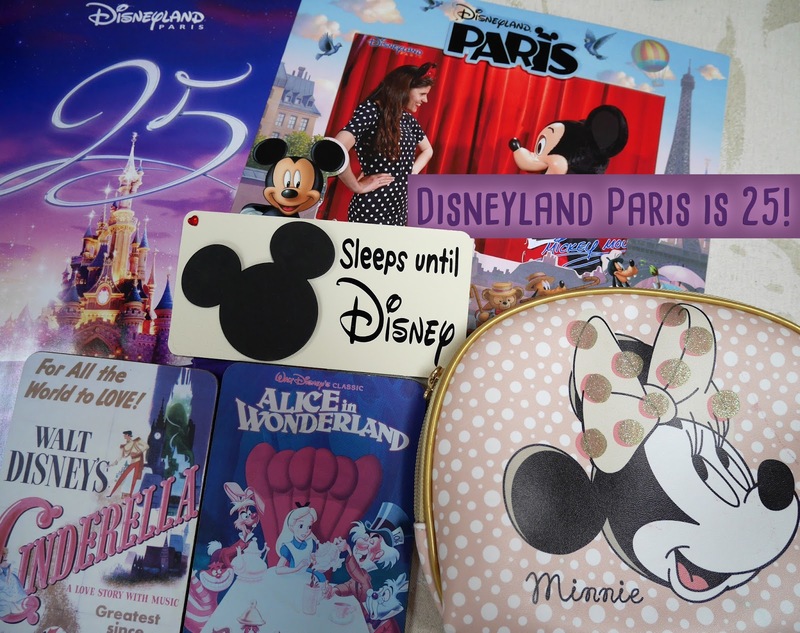 Today it's the 12th April and Disneyland Paris' 25th birthday. The first time I went to Disneyland Paris was in 1996, when I was about 4 months old. The most recent time I visited was in July 2016. Disneyland Paris has given me so many amazing memories over the years, so to celebrate it's 25th Anniversary, I thought I'd share some photos of my Disneyland Paris trips across the years. 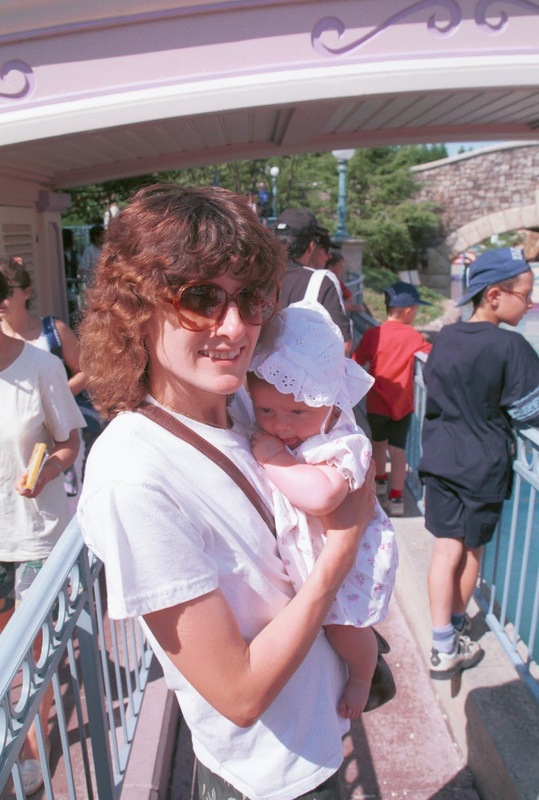 The first time I visited Disneyland Paris, I was in a push chair as I was so little. Most of the photos show me looking extremely confused, as at 4 months old, you really have no clue where you are haha! My Mum always talks about the time where I was having a nap in the pushchair and then Minnie Mouse came along stomping her feet, trying to wake me up. Apparently I wasn't best pleased by the occasion, but it's a good anecdote to retell now I'm a lot older. 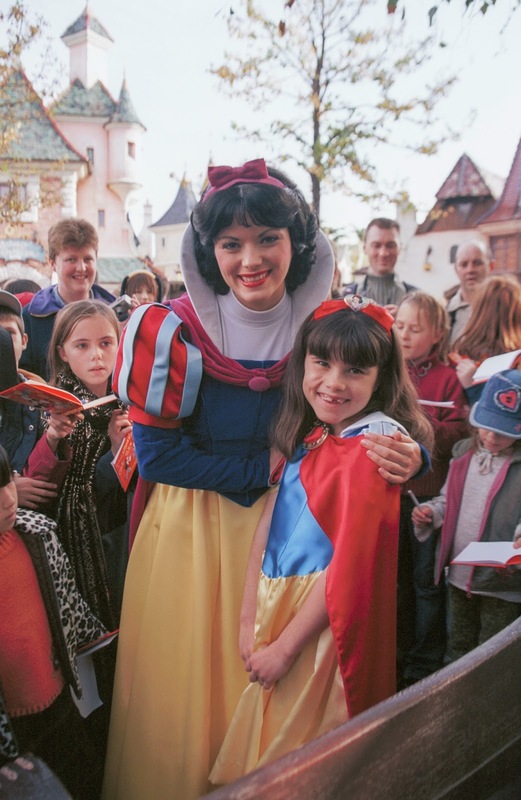 In 2004, I had some surgery on my feet and my parents took us to Disneyland Paris later that year to celebrate the surgery being over. We stayed in the Disneyland Hotel and it was the most magical trip! In 2011, we took my little cousin to Disneyland Paris for the first time. His favourite ride was Big Thunder Mountain and he wanted to ride it again and again! This was the trip where I DisneyBounded for the first time. I wore outfits inspired by Princess Anna and Princess Rapunzel. 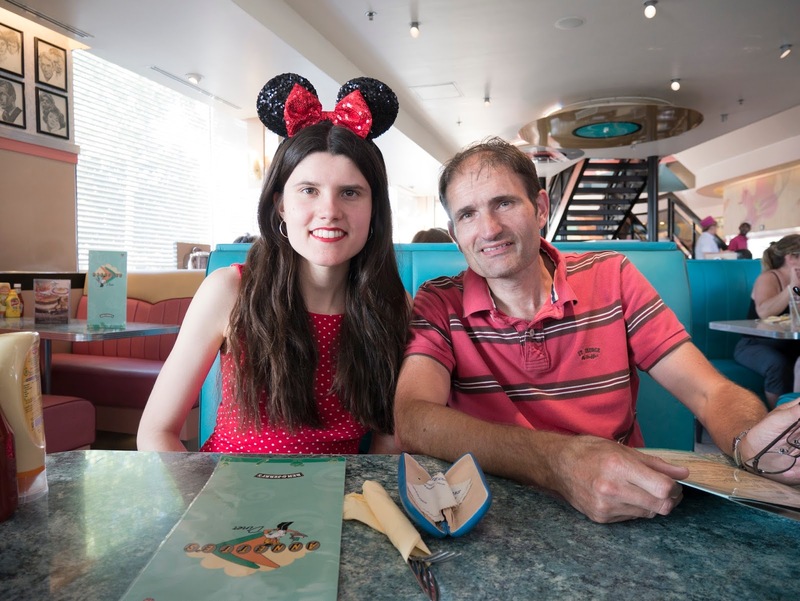 My sister, her husband, my parents and I visited Disneyland Paris last year. We stayed in an Airbnb that was about 30 minutes walk from Disneyland and we spent a day in the parks. 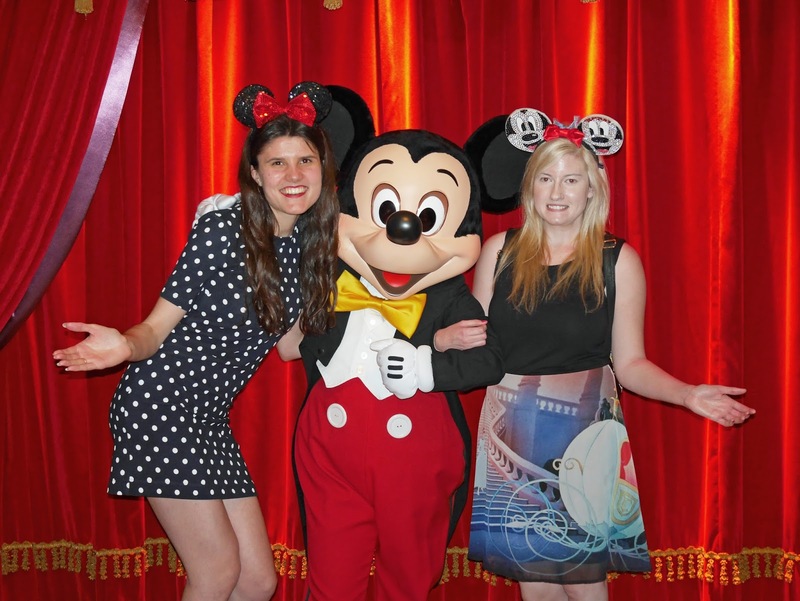 I met up with fellow Disney blogger Steph in the Disneyland Park and we met Mickey Mouse together. Disneyland Paris is such a wonderful place! Sadly I never got to go as a child, but have been a few times now with my own kids and it never stops being magical!